Hey good people! I hope that everyone had a fantastic and somewhat restful Thanksgiving break. Can you believe today is the 1st of December?! I know, me either. 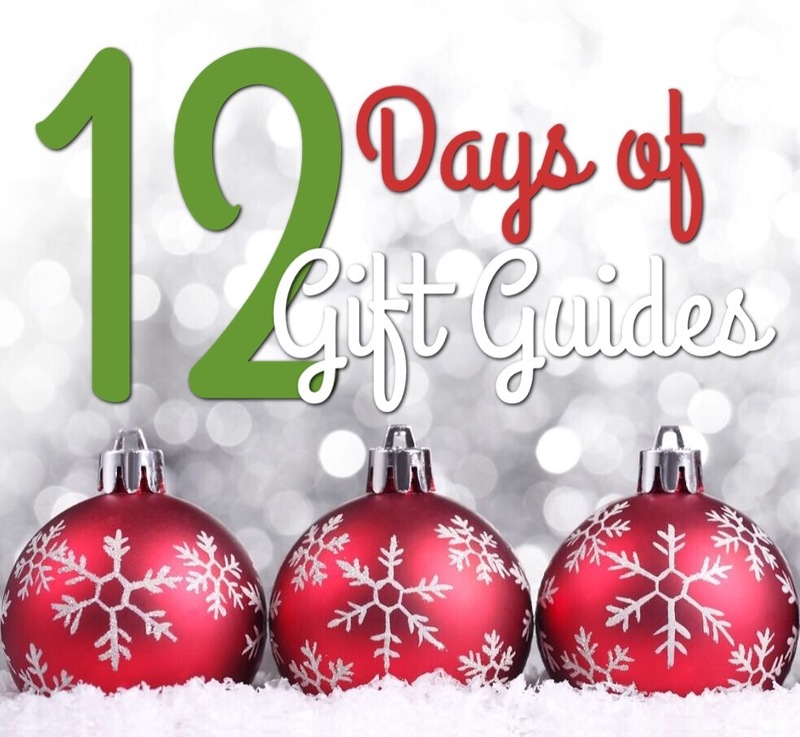 Considering how fast this year went by, I am counting on these next few weeks being a blur, so I am teaming up with a group of 6 talented bloggers, over the next 12 days to bring you 12 curated gift ideas for the special people in your life. 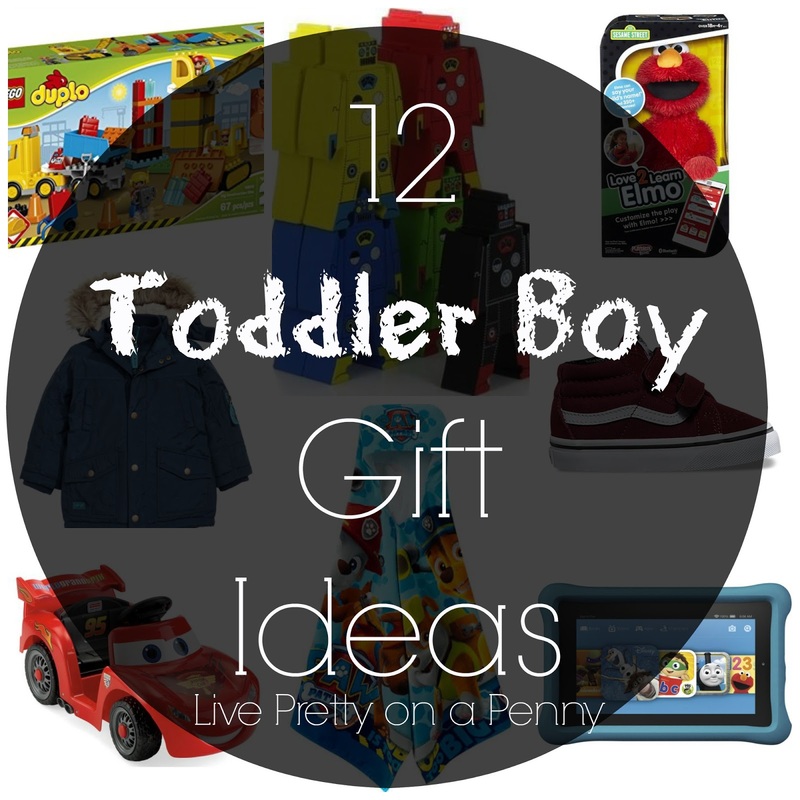 I’m here to talk gift ideas for toddlers. So as most of you know, I have a 2 almost 3 year old and this is his first year really acknowledging Christmas! Normally, something about the holidays give me anxiety. I think has something to do with all of the hustle and bustle that sometimes just drives me a bit insane. But to be honest, you know, just between me and you, now that my son is older and actually recognizes the lights, the idea of Santa and walks around the house singing Christmas songs, I am a bit excited this year! I’ve even hidden a couple of gifts for him which totally had me grinning:) I cannot believe I am hiding Christmas gifts. Sometimes this whole “I’m a parent” still shocks me from time to time, lol. 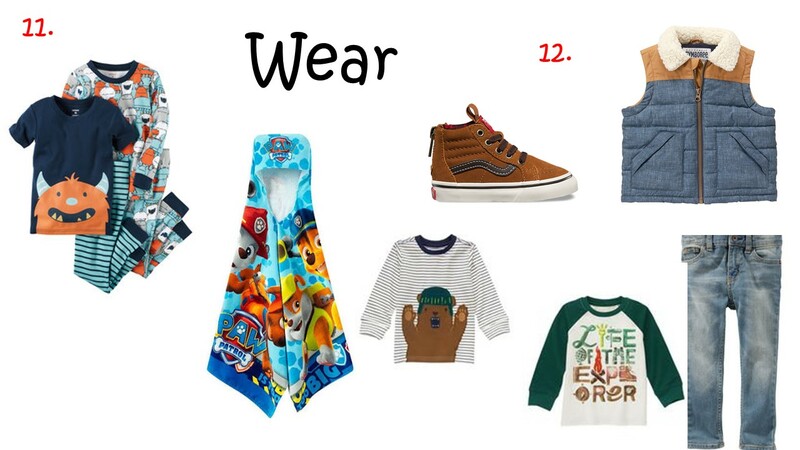 Anyway, using him as my inspiration, I’ve created a gift guide to use when shopping for a toddler boy, to make it a bit easier. I am also adopting this tradition below to avoid overspending this holiday season, any ones moving forward. 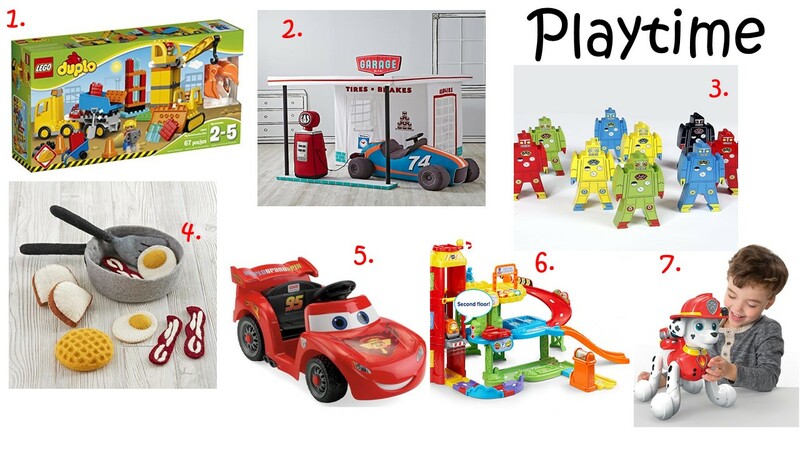 So does that help give you some ideas on shopping for the little person in your life? I sure hope so!! Check out the other bloggers participating linked up below! Previous Post My 5 Favorite Last Minute Thanksgiving Tablescapes! Such a great idea! I don't have a little boy but I know some friends that do, I'll be sharing with them! This takes me back to when my boys were little! Oh how they loved anything Legos and I have numerous photos of there creations! I like how you are going with the want, need, wear, read gift-giving! Great guide! Thanks Darnetha!! I am hoping it keeps me focused and helps to curb over spending. Thanks! Awww, I love this gift guide. 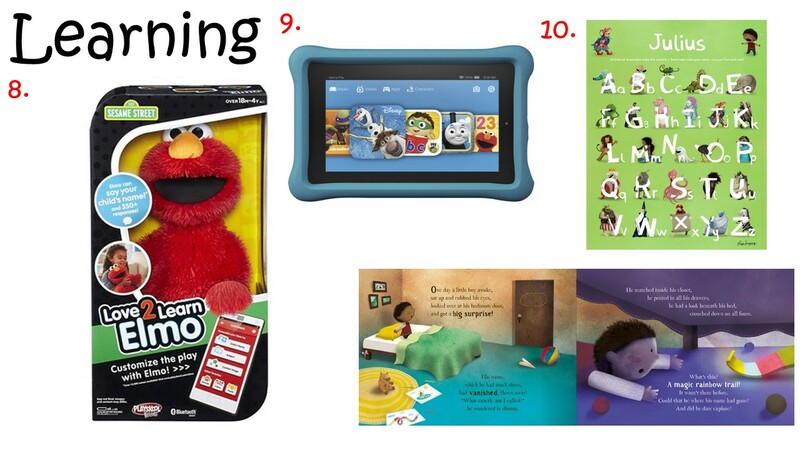 I'm going to look into one of these gifts for my nephew!